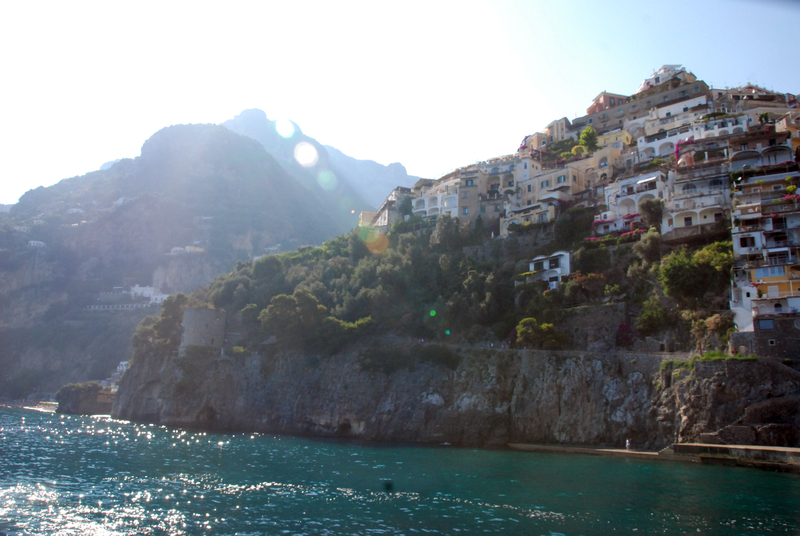 The Amalfi Coast, where I traveled several weeks ago. I belong here, too. As of last week, I’m the editor in chief of my newspaper. There have been many staffing shifts at our company, much shuffling around that reminds me of that game we play as children, when we all stand in a line and move around according to who belongs best where. Left-handers, stand next to me. And it makes me think about belonging. We all want to belong somewhere, don’t we? We all want to find what we’ve been looking for, even if most of us don’t know what that is. I’ve wanted to be a writer ever since I was a kid. I can remember the exact moment, even. Sitting in church, well, kneeling on the floor because I was three years old, and children can do that. My dress was hitched up around my waist, as if often was, in those days. “Sit like a lady,” my dad was forever saying to me. He still does, actually. But nevermind that, now. I had a hymnal on the pew in front of me, blissfully ignoring the service. I read myself a little story, out of the squiggles and dots I knew meant words, meant stories, meant imagination. And I loved imagination. It was about a duck. I remember that. And I remember that was the first time I realized I could make stories out of nothing, out of air. It felt like belonging to something. We all need that, I think. That niche that holds us in its arms like mothers hold babies. We’re all soul-babies, I think. Until we harden our shells against vulnerability, and then we’re dead. I don’t know who belongs in that chair, yet. I’ve been reading cover letter incantations, combing resumes for the right combinations, talking to the faces behind those words and looking for that puzzle piece that means we’ve got a full staff again. I never thought I’d be here, sitting on the side of the desk I’m on. Reading resumes, rather than submitting them. I was never one of those who aspired to manage, but now that I do, I find I can manage it. That I can settle into my new role like a fresh skin and fill it, like a body does. Sometimes, like writing is for me, belonging is ingrained in our spirits. It comes to us and enfolds us in its arms and we nestle there. Safe. Other times, we wander until we stumble into it, and we find a warm home where we never thought to seek one. Previous Back on the grid, grimly. It’s funny, I’m sure so many hopefuls walk through your doors solely trying to sell their one of a kind skill-sets. But, when you apply for a job, as I have experienced, you really are applying for the chance to have a team-oriented staff induct and adopt you into their family. You can’t choose your family tree, but where you work and your circle of friends are completely up to you. It’s like college orientation weekend, all over again. I try to keep things simple. I make it a point to claim I have the necessary tools to get the job done, just need a little instruction and guidance, but at the annual office picnic, I whip up a mighty fine sticky toffee pudding, too! So if my resume floats around your desk, I’m also looking for a sense of belonging.